The CFO Alliance provides professional networking and training programs for corporate leaders in finance. A critical complement to the thriving community and professional connections that the CFO Alliance empowers is the ability of our Members to access distance learning, any time, any place they need it. 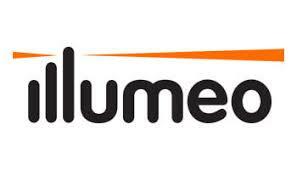 Illumeo’s learning platform provides over 1,000 on-demand courses that provide our Members with CPE, or continuing professional education credit, all built by senior subject-matter-experts, available on their cloud-based learning platform. Access to the Illumeo platform is a CFO Alliance Member benefit. Visit the following link to become a Member today. Please reach out to Candace Cook at (215) 433-1800 or candace.cook@thecfoalliance.com for Membership information or if you have any questions.